Volunteers work to repair a home damaged by a hurricane in the Gulf region. 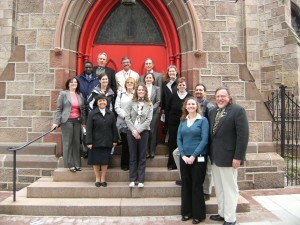 Following Hurricane Katrina, Catholic Charities created Project ONE to respond to the needs of those most affected by the hurricane, while providing concrete opportunities for parishioners to live out their call to solidarity and demonstrate their belief that we are one people, one community and one human family. 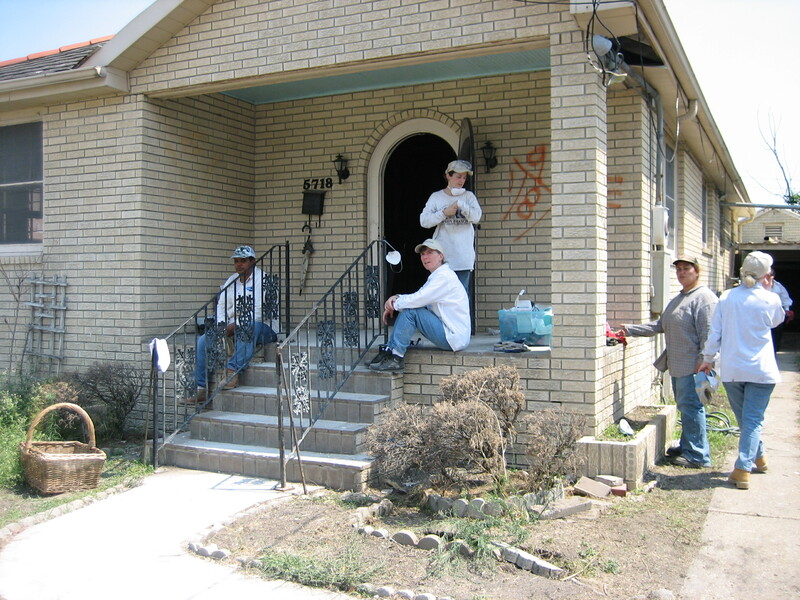 From October 2006 through April 2008 the program sent more than 600 volunteers to the Gulf Region to help gut and/or rebuild homes in parish-based groups of up to 15 people at a time. What began as simply trips down to the Gulf Region to assist with the recovery process grew into something much larger and much more powerful. Participants quickly learned during their trips that their call to respond went far beyond the removal of furniture, nails and walls. 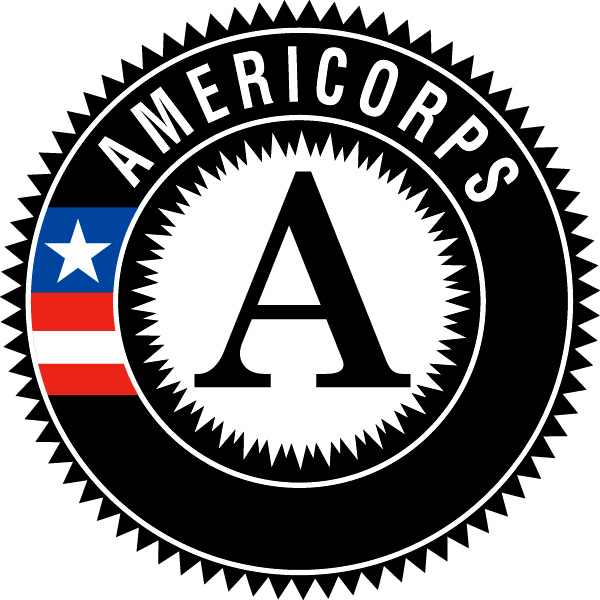 Groups traveled to the Gulf Region as a team of individuals, but tight-knit communities returned. 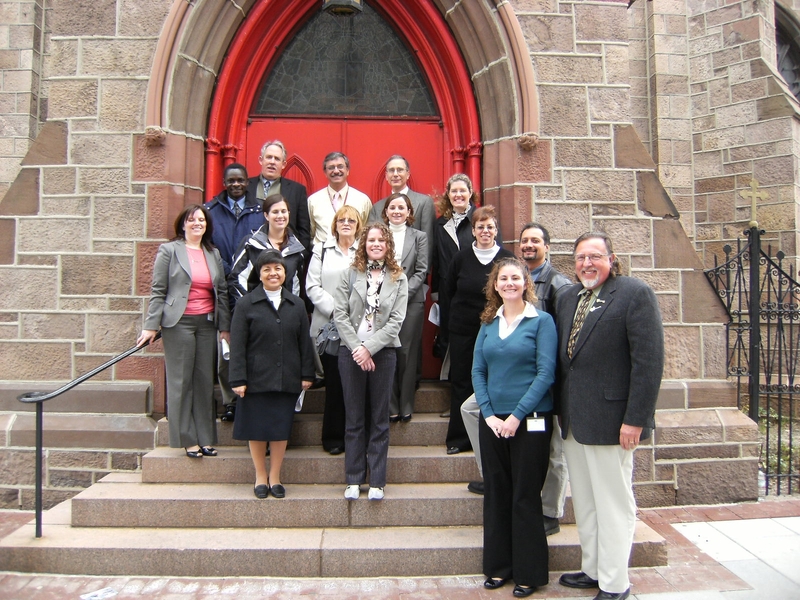 These communities longed for ways to become involved with the struggling neighborhoods throughout the Diocese of Camden and they longed to replicate the key components of their trips to the Gulf Region: prayer, reflection, physical work and relationship building, both with each other and with those in the impacted communities.